We are a training community for dedicated people who are not afraid to work hard to achieve their goals. 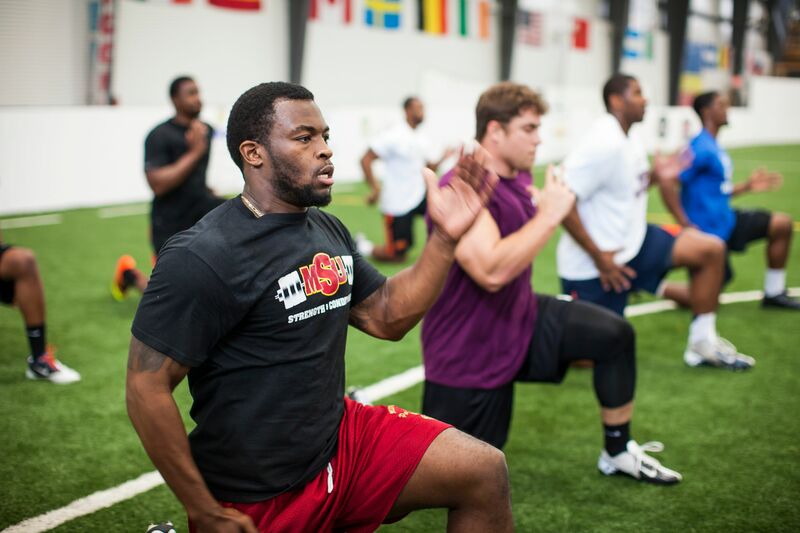 Maintaining a low client-to-coach ratio, our strength training system is unlike any other offered to the general public. 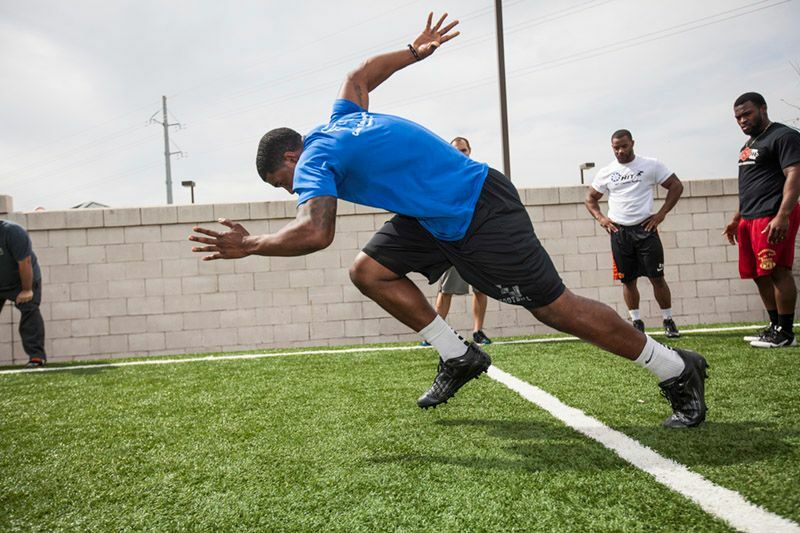 Our degreed and certified strength and conditioning coaches combine education and experience working with amateur to elite athletes to provide cutting-edge performance training. 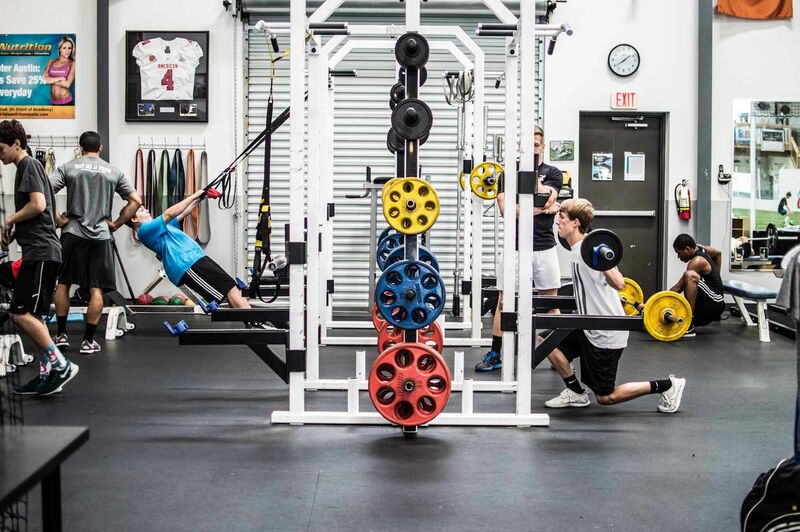 The Youth Sports Performance groups are capped at a 6:1 athlete-to-coach ratio to ensure quality instruction, technique, and safety.